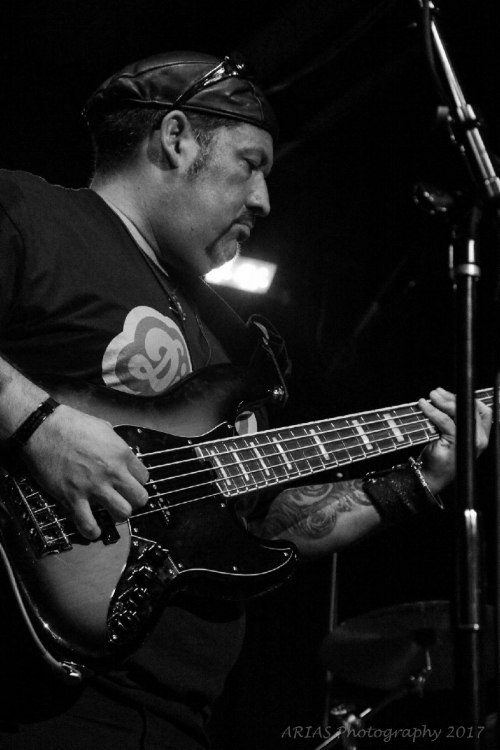 Glenn Tapia (Bass) is a Colorado native and has been playing locally since the late 1990s. Glenn has played with many local blues, rock, funk and jam/fusion acts and prides himself on his simple yet effective style. He has twice earned the opportunity to compete at the International Blues Competition in Memphis, TN from his work in Colorado. Glenn plays Fender basses and Genzler amplification. Glenn is also co-founder of the Rocky Mountain Bass Slam, a charitable musical event for bass enthusiasts that provides funding and musical instruments for the Blue Star Connection. Don Stahl comes to A.J. Fullerton’s band armed with 35 years of playing drums on tour, on stage and in studio. A graduate of the world famous, “Musicians Institute” in Hollywood, CA, Don learned early what it takes to be a professional, working player. His lifelong focus has been supporting the artist (in any genre of music) while still expressing and bringing his own identity to the band mix. 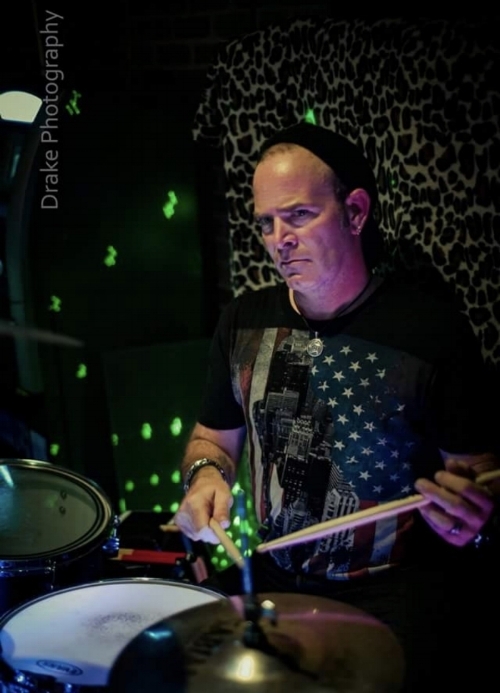 Don uses Vic Firth sticks, Sabian cymbals, Remo heads, Pearl, Sonor, and Eames drum shells and Noble & Cooley snares. At just 22 years old, Jake James Friel has a firm grasp on the blues far beyond his years. From Canton, Ohio, the harmonica was first put in Jake’s hands at the age of 2. Jake’s professional career started around the age of 13, and as of 2018 he has toured much of the United States & Europe. Over the years Jake has shared the stage artists such as: Reese Wynans, Mud Morganfield, Rick Estrin, Kid Anderson, Tony Holiday, John Nemeth, MonkeyJunk, Selwyn Birchwood, Wallace Coleman, and many more. Jake is endorsed by Seydel Harmonicas, Memphis Blues Amps, & BlowsMeAway Microphones.